Competition: Win our Post-Soviet Space Bundle! To celebrate the launch of Owen Hatherley’s The Adventures of Owen Hatherley in Post-Soviet Space we’re giving away a bundle of books on architecture and the history of the Soviet Union. 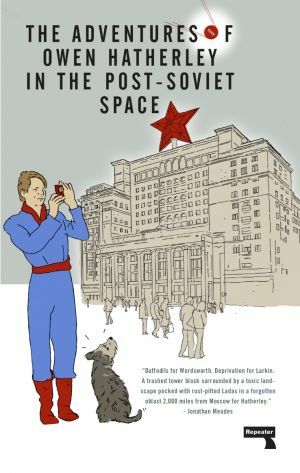 One person will win a copy of The Adventures of Owen Hatherley in the Post-Soviet Space, Douglas Murphy’s Nincompooppolis: The Follies of Boris Johnson and John Medhurst’s No Less Than Mystic: A History of Lenin and the Russian Revolution for a 21st-Century Left. 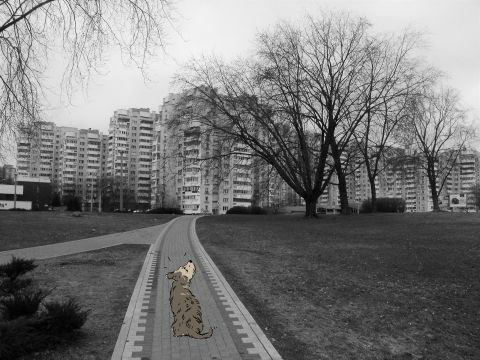 All you have to do is name Owen Hatherley’s faithful companion as seen on the book’s cover. Let us know by retweeting this tweet and commenting the dog’s name. Competition closes end of day 19 November 2018. Enter by following Repeater on twitter, liking and retweeting this tweet, and commenting with the dog’s name.